You may be surprised to read that you are more likely to claim on your pet insurance than your car or household policies (source: Allianz Insurance PLC). 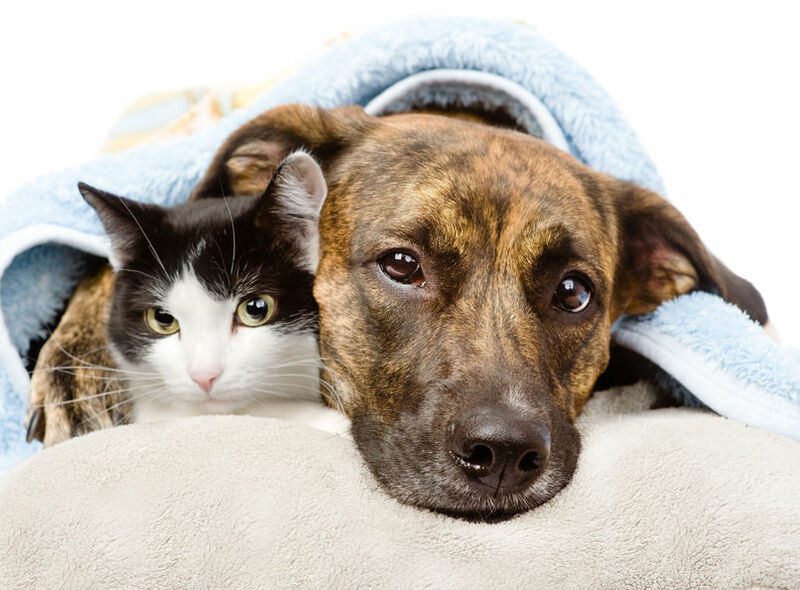 Cheltenham Animal Shelter believes that pet insurance is an important part of responsible pet ownership allowing owners to seek veterinary treatment at the earliest opportunity knowing that help is there for the unexpected costs. With Petplan’s Covered for LifeTM guarantee your veterinary fees cover is renewed each year no matter how much you claim (providing you renew your policy each year with no break in cover). Petplan doesn’t place exclusions at renewal on their Covered for LifeTM policy so on-going conditions such as eczema continue to be covered by the policy. Petplan is a pet insurance specialist so they understand the animal market and work closely with vets, charities and breeders. In fact, Petplan support Cheltenham Animal Shelter by donating 10% of all premiums generated by us to our charity. Why not try before you buy? 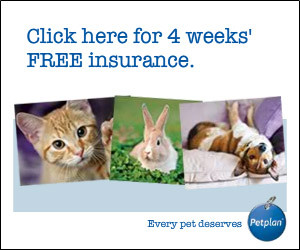 For 4 weeks free Petplan insurance simply click the image below and quote our charity reference number 1100188169. Petplan is a trading name of Pet Plan Limited and Allianz Insurance plc. Cheltenham Animal Shelter is an Appointed Representative of Pet Plan Limited and is not part of the Allianz (UK) Group.